New York, NY – Alvarez & Marsal Property Investments (AMPI) announced that is has acquired a portfolio of office buildings located at 300, 316 and 320 N. Elizabeth Street in Chicago’s emerging Fulton Market neighborhood. AMPI purchased the 160,000-sq.-ft. creative office portfolio from Sterling Bay in August 2017. The building is 96 percent leased to tenants including The Federal Savings Bank and Mosaic and connects a brand new state of the art parking garage and fitness center. 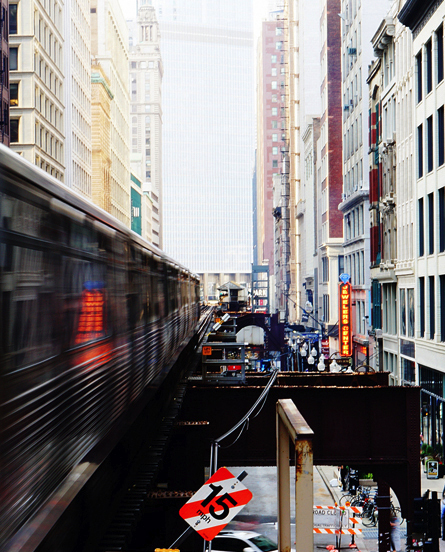 The properties are well-situated within a short walk of five subway stations, Chicago’s famous restaurant row and a vibrant collection of art galleries. Many large employers, including, Google, McDonald’s and Dyson have recently opened offices in this up and coming area that has announced itself in a very big way. AMPI is no stranger to the Chicago market, owning real estate totaling more than 700,000 sq. ft., including 205 West Wacker Driver (future home of highly anticipated food hall Wells Street Market), 205 West Randolph Street and 303 West Erie Street.